I used to think Men’s don’t need to use perfume. It was during my college life. Well, when I get older and older, I decided to use perfume, especially when I have to go out and meeting with my clients. Not because my body is smelly, but simply because I believe that perfume could help me to increase my confidence level and the most important is, to attract girls… Okay.. I’m just kidding. At least people who sit near you feel comfortable. 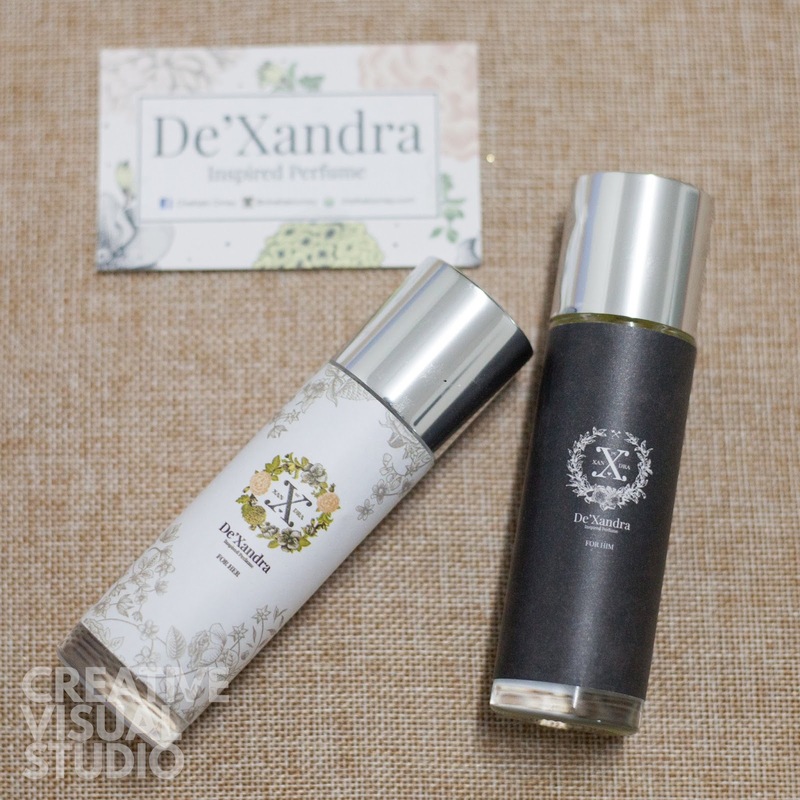 Have you heard about De’Xandra Inspired Perfume? 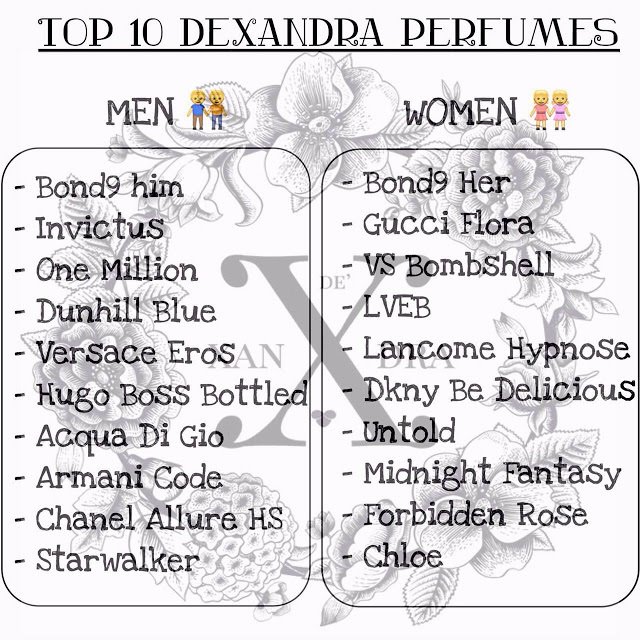 As the title itself said “Inspired Perfume”, it means that you can get almost similar sense like those international brands. Nabil Raja Lawak dan isteri beliau merupakan duta perfume Dexandra. Nabil pernah bawa masuk Dexandra ke Astro Ria dalam rancangan MeleTOP dan juga Radio EraFM. 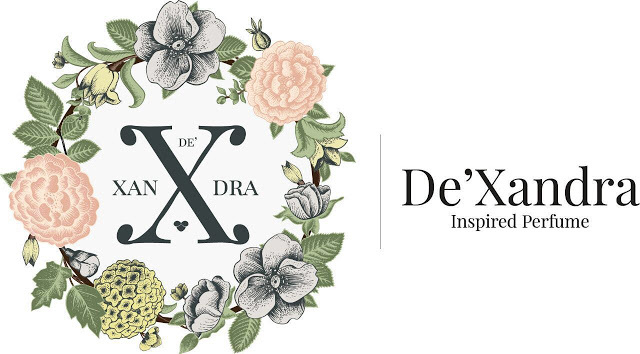 Meriah lah DeXandra. Hehehe.